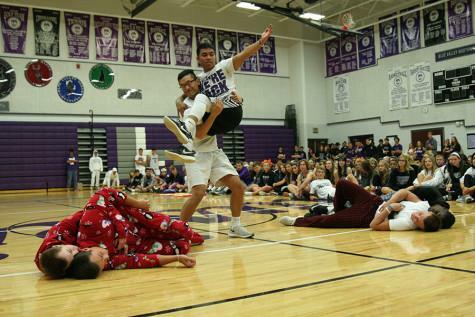 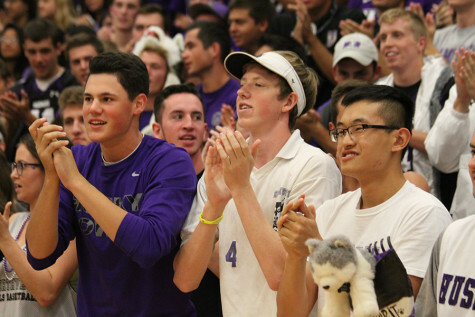 View clips from Homecoming spirit week here. 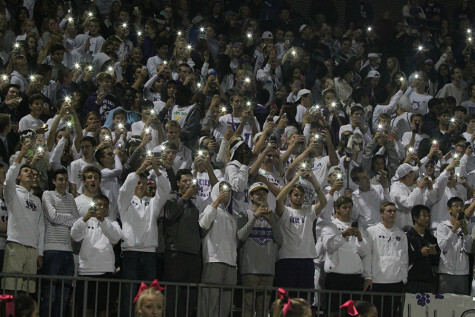 The football team lengthened their losing streak after Blue Valley Southwest defeated the team in BVNW's Homecoming game. 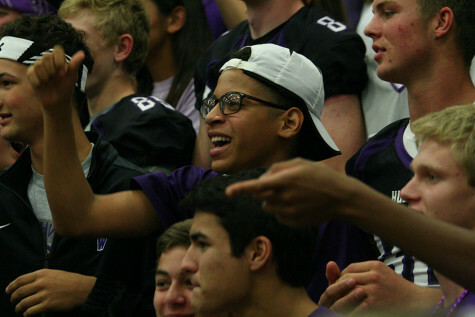 View photos from today's Homecoming assembly here.